India is rightfully the hub of multiple cuisines for diverse variety of food that it offers. Apart from the respective local cuisine of every area, the street food here is omnipresent and is the connecting link between northern and southern parts along with eastern and western parts of India. In almost every part of India, you come across a food shack after every five minutes. 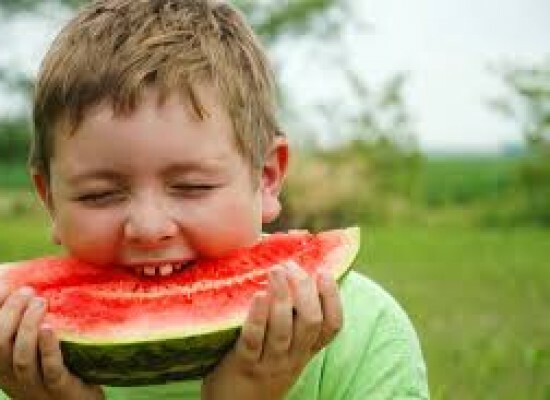 Every state has a different signature street food item, but all types of street foods are available and appreciated everywhere. And if metropolitan cities are considered, they truly are mini-India, as you get chole bhature, idli, dhokla, and gol gappe all at the same place. These foods are cheap and tasty and have a unique blend of Indian spices in all food items. Although they may not be as hygienic as 5-star restaurant meals, a good quality street food shack is always a treat to our tummies. Following is a list of most well- known delicious street foods of India, which are the favorite of Indians and a must-visit for foreigners, especially if they have a taste for chatpata food. 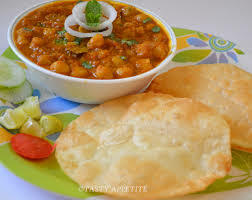 Chole bhature is a Punjabi dish but it is very popular in urban cities of India, specially Delhi, where they are commonly eaten in the form of a hearty breakfast. It is one of the most popular street foods in Delhi, and area combination of chole which are the spicy chick peas along with fried fermented bread known as a bhatoora, and it is generally served with buttermilk or lassi. It is considered as the domestic version of burger and is the most popular street food of the state of Maharashtra. 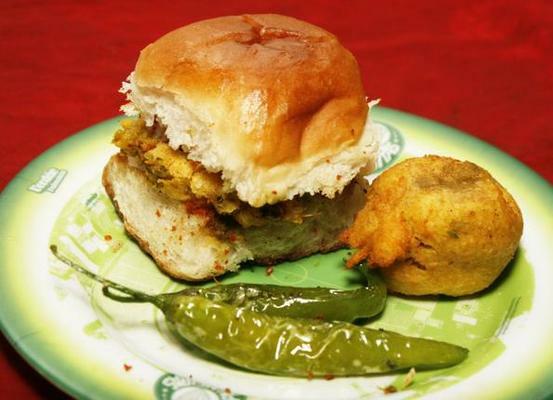 It consists of deep fried mashed potato patty, sandwiched between two pieces of bread called pav served along with condiments like red or green chutneys and fried green chilies. This is the staple and most loved street food of Maharashtra. 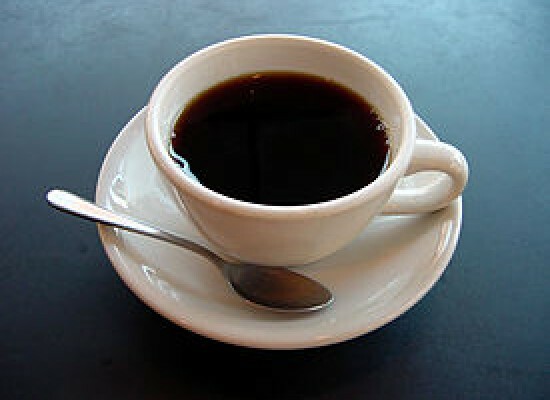 It is a popular chat which originates in North India with variants found throughout the country. It consists of deep fried patty made of boiled potatoes and served with curd, tamarind chutney and spices. It is the most common street food in India and staple street food of Uttar Pradesh, specially Lucknow. 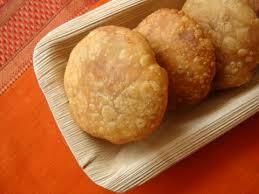 Kachori is one of the most famous street foods of India, especially in Rajasthan. 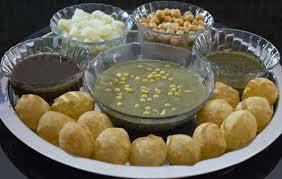 Found in almost every street shop, kachori of Bikaner is the most favorite among the locals. It is a round flattened ball made of fine flour filled with a stuffing of baked mixture of yellow moong dal or urad dal(crushed and washed horse beans), besan(gram flour), black pepper, red chili powder, salt and other spices. 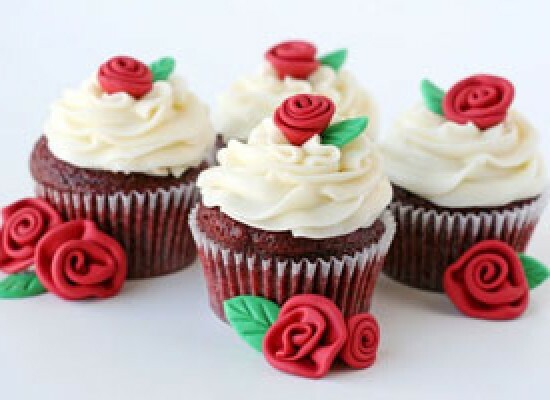 Street food without having a sweet component is incomplete. 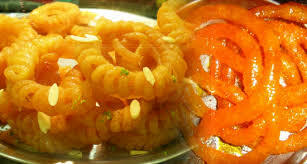 And for all those who have a sweet tooth, jalebi and imarti are a treat. They are not only one of the most famous. It is made by deep-frying a wheat flour batter in circular, spring like shapes and then soaking those fritters in sugar syrup. They are generally flavored with saffron and served with unsweetened curd. Imarti is closely related to jalebi, it just has a different lentil-flavor batter, and is served with a condensed milk dish called rabri. 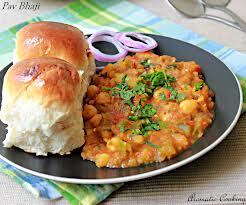 It is a spicy street food, again a staple food of Mumbai, Maharashtra. It has now popular inall metropolitan cities of India. Pav is the unflavored bread and bhaji is a Maharashtrian term for a vegetable dish, and is made by mixing and mashing all vegetables together and by adding various spicy spices. 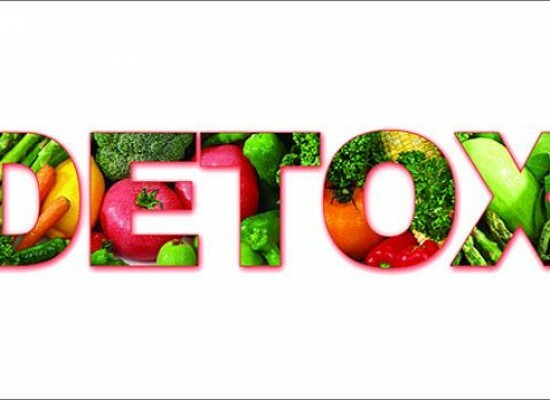 It contains vegetables like cauliflower, egg plant, green peas, beans, carrots etc. Blended in a thick potato based gravy. And the dish is served with raw onions and a sprinkle of lime juice. Coriander chutney is also served sometimes along with the dish. The top spot at every street food shack is reserved for the most famous street food of the country, that is, gol gappe. These are round, hollow and crispy puris filled with a mixture of tamarind flavored water and mashed, dried peas, boiled potatoes and chickpeas. The typical and the most famous way of serving gol gappe is to hand them out one by one to the customer, who stuffs entire thing into his/her mouth at once, enjoying its composite flavor. 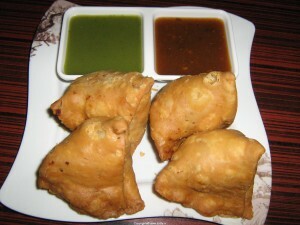 Samosa is the most ubiquitous fast food found on the streets of India, specially northern India. 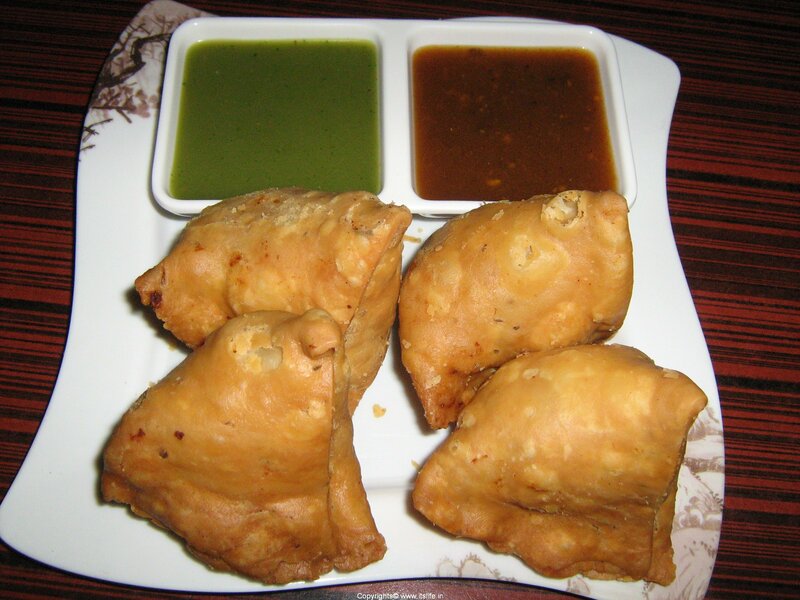 It is basically a triangle-shaped fritter with a savory filling which is generally a spicy mixture of mashed potatoes and other tangy condiments. 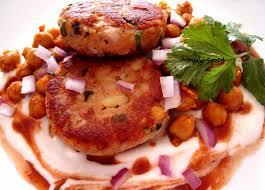 The filling may vary from potatoes, lentils, onions and cottage cheese to minced mutton and chicken. It is accompanied with coriander chutney and tamarind chutney. 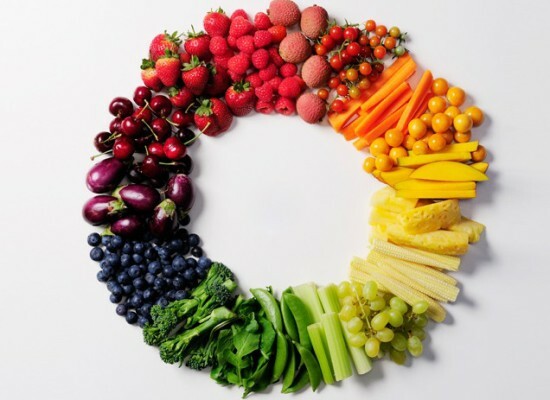 Although its probable you might end up with a bad stomach if you eat too much of this food, it is often difficult to resist the temptation, as they are found in every nook and corner of the country. So grab a piece of India’s pride and satisfy your taste buds with this sumptuous delight!